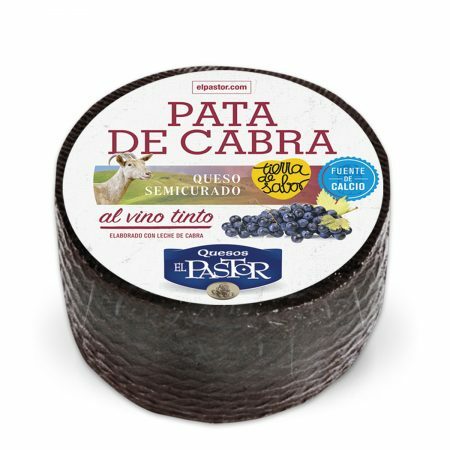 What type of cheese are you looking for? 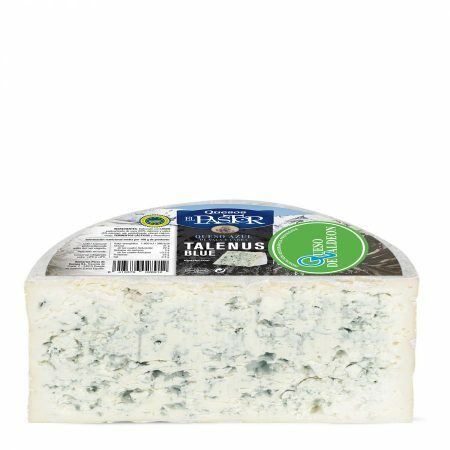 Cow Milk Blue Cheese Kavernus 3 Kg. 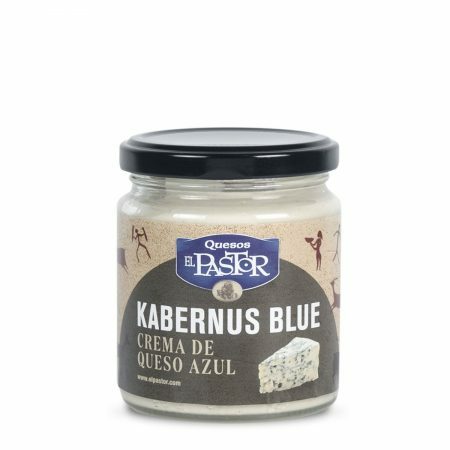 Blue Cheese Cream Kabernus Jar 200 g.
“Zamorano” D.O.P. 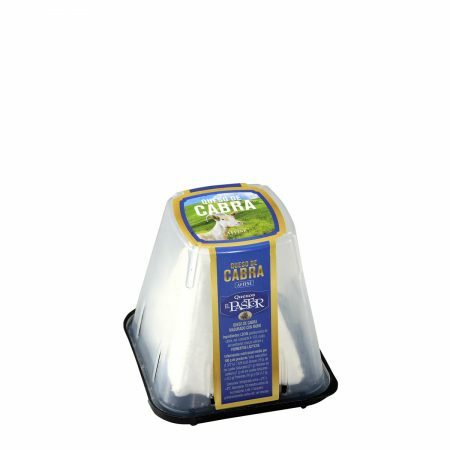 Aged Sheep Milk Cheese wedge 250 g.